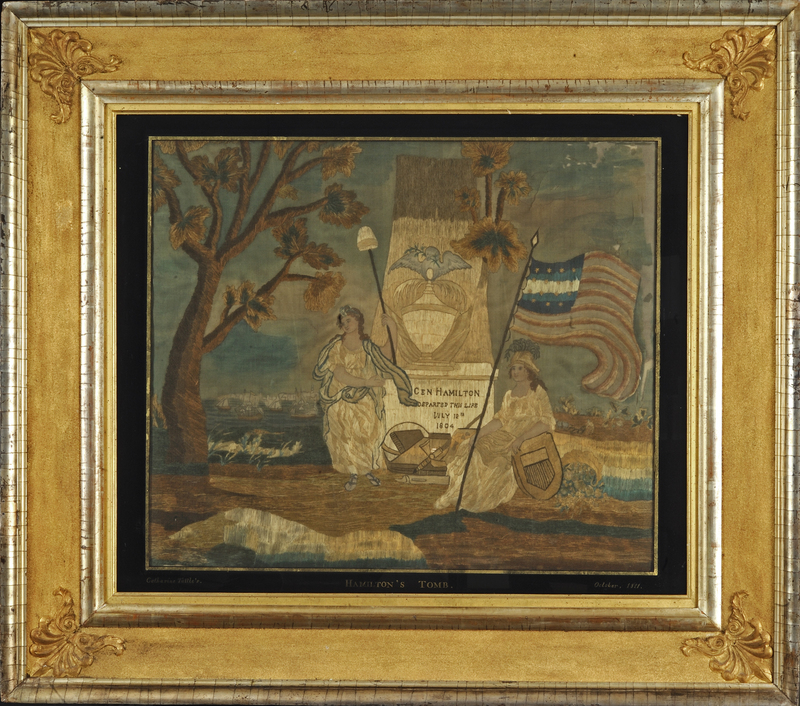 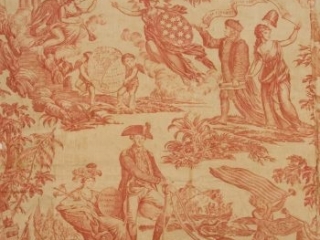 The Institute’s textile collection preserves handmade and mass-produced fabrics that document the lives and military service of Revolutionary War participants and reveal ways in which the people and events of the American Revolution were celebrated and memorialized. 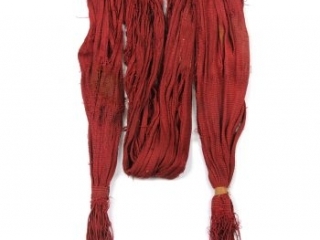 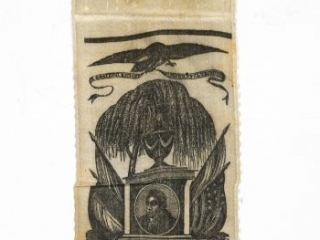 Small but compelling, this collection features remnants of the military uniforms worn by Revolutionary War soldiers, personal items they used during the war, and commemorative ribbons, handkerchiefs and other objects that were produced after the Revolution. 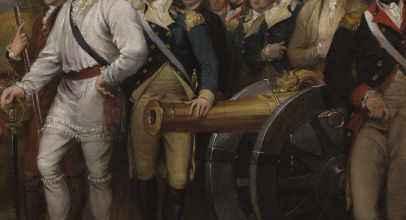 Epaulets, sashes, sword knots and trim are often all that survive of Revolutionary War military uniforms, which are exceedingly rare to find in their entirety today. 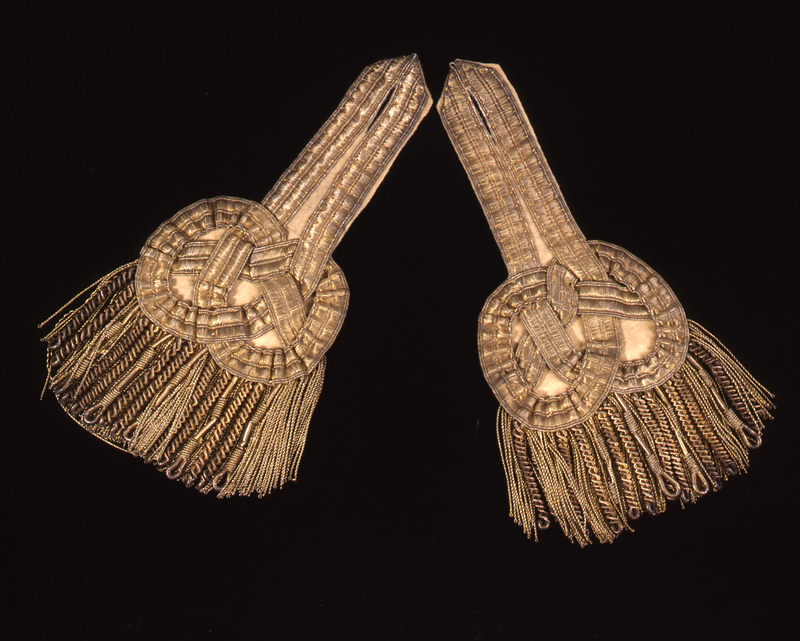 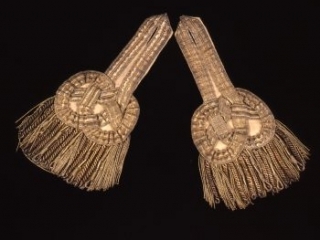 Among the epaulets in the collection are pairs worn by Alexander Hamilton and Tench Tilghman, who both served as aides-de-camp to General George Washington. 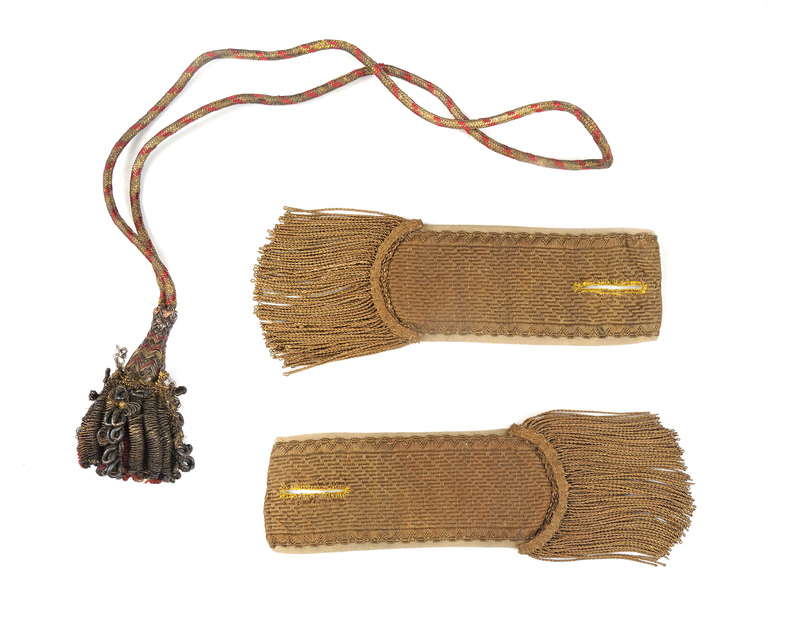 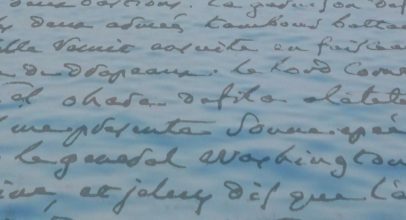 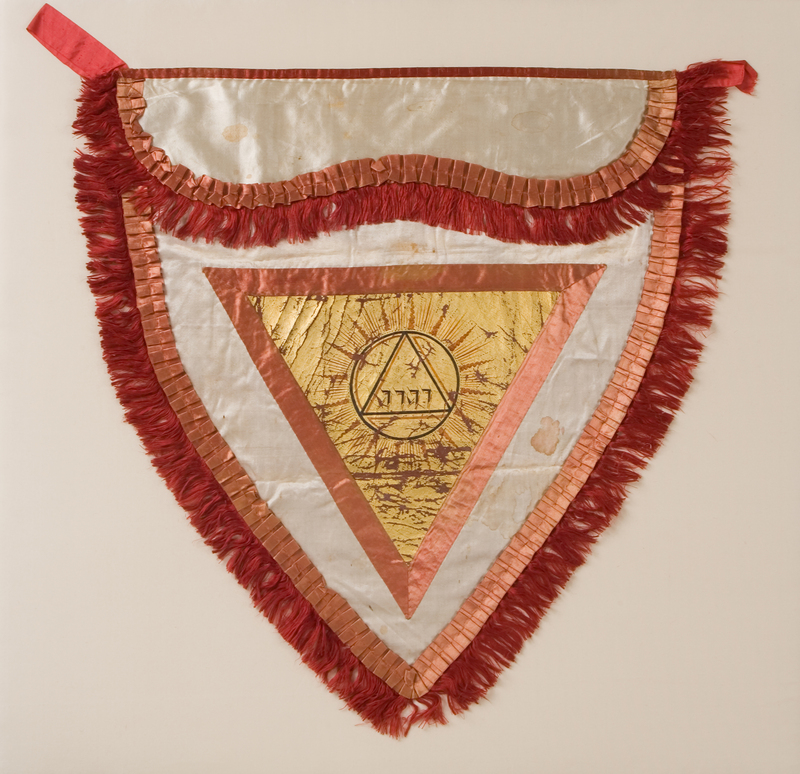 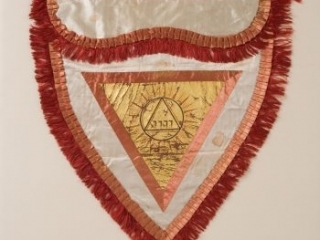 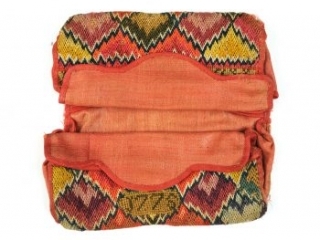 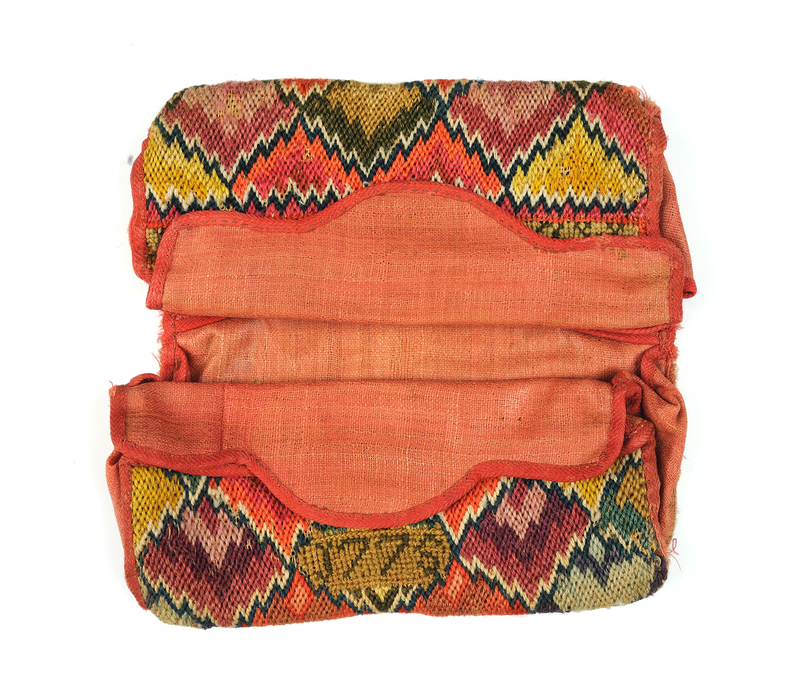 Soldiers’ personal effects include pocket books, Masonic aprons and other items that contribute to our understanding of their lives during the war. 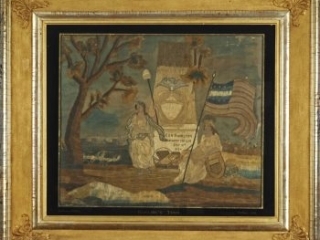 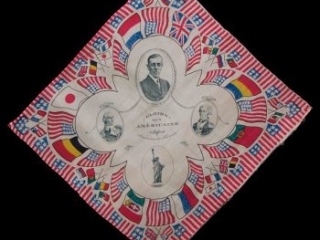 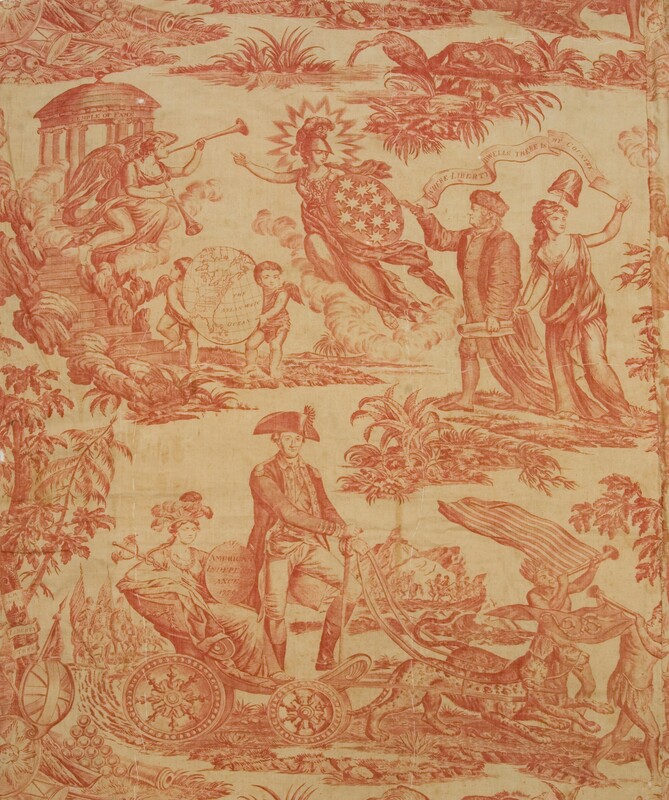 Beginning immediately after the war and continuing into the twentieth century, artisans and printers in the United States, Great Britain and France produced textiles commemorating the people as well as the military and political events of the American Revolution—sometimes connecting the legacy of the Revolution to current events. 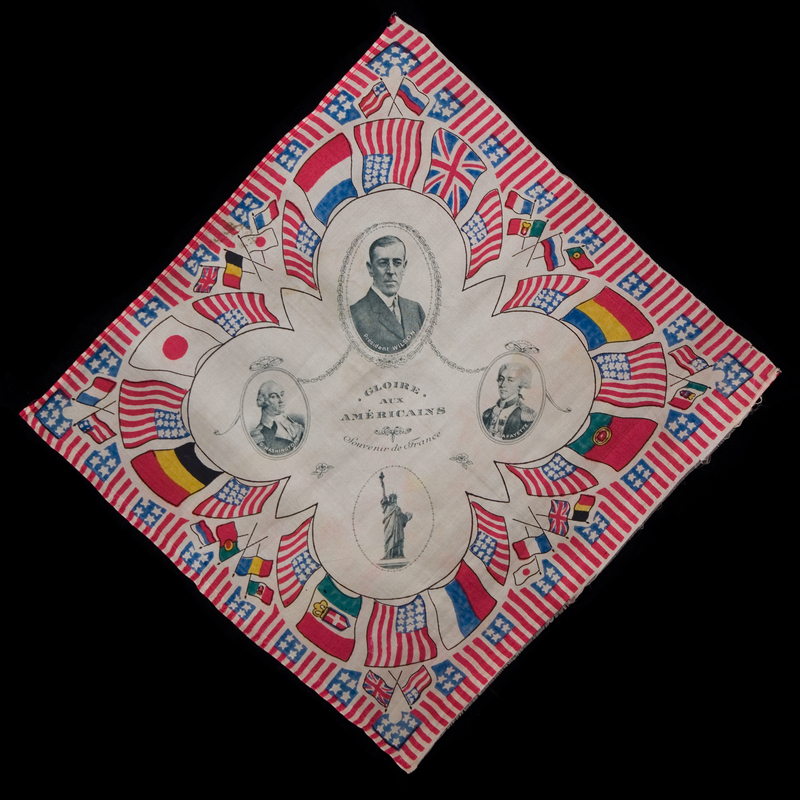 Many of these commemorative objects document the marquis de Lafayette’s celebrated visit to America in 1824-1825. 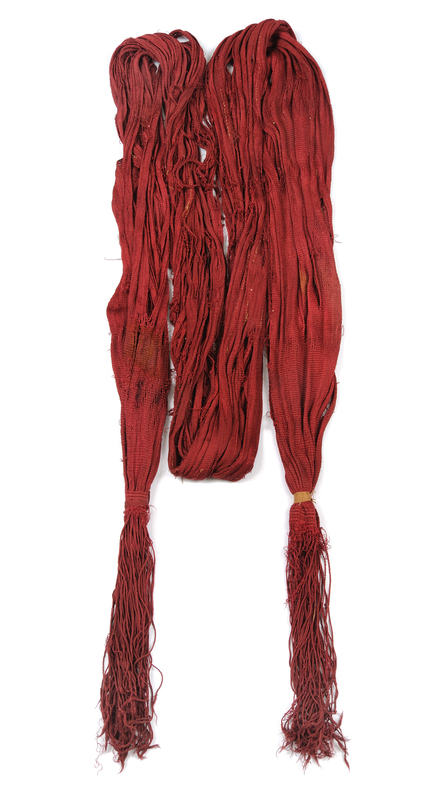 The pieces in this collection also display the diverse and evolving techniques used to produce textiles, from hand-woven and -embroidered fabrics to mass-produced printed ribbons and handkerchiefs.